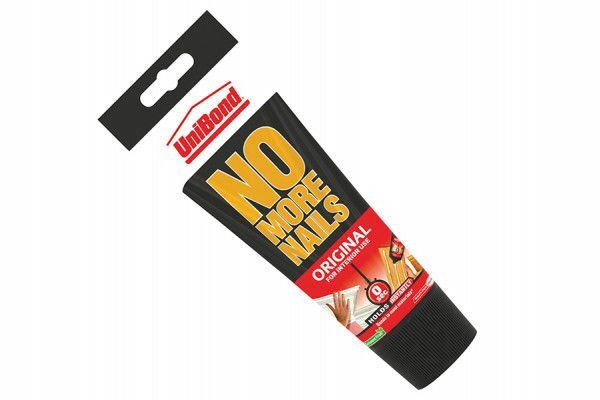 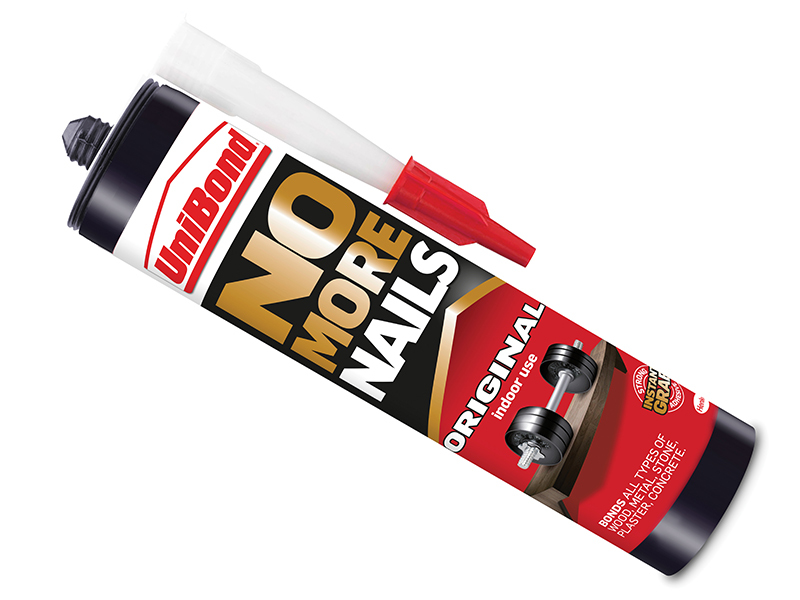 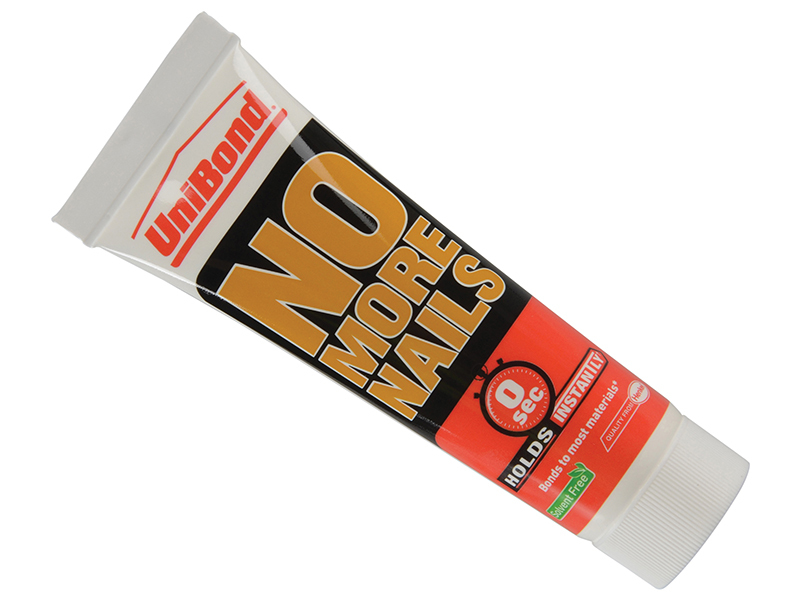 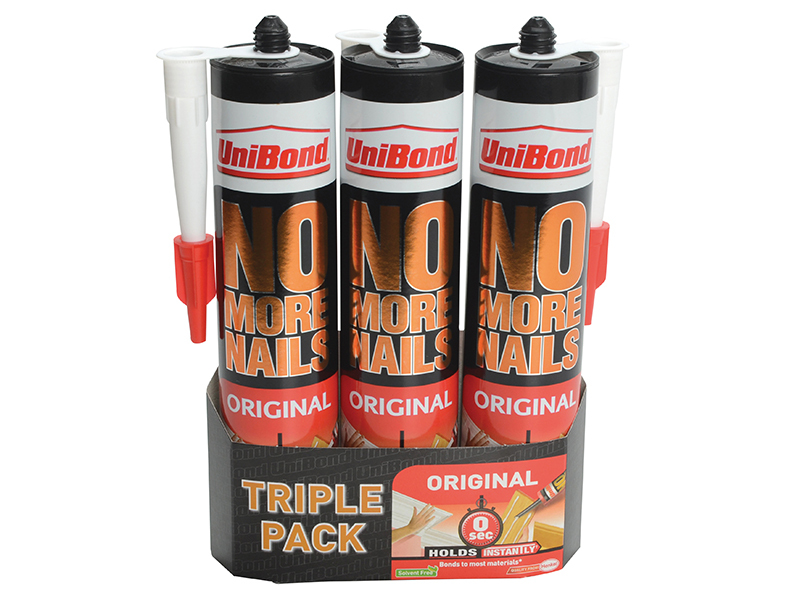 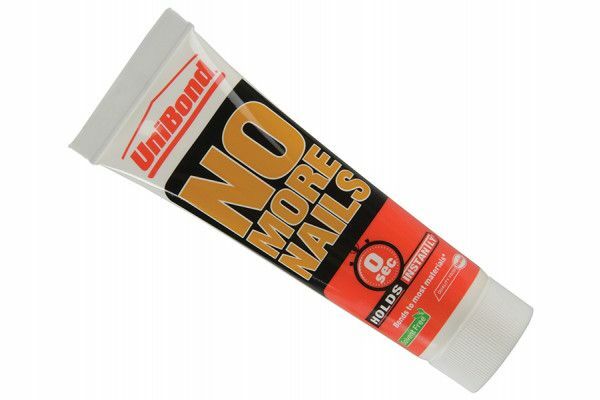 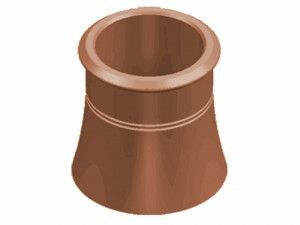 Unibond No More Nails Original Tube 200ml. 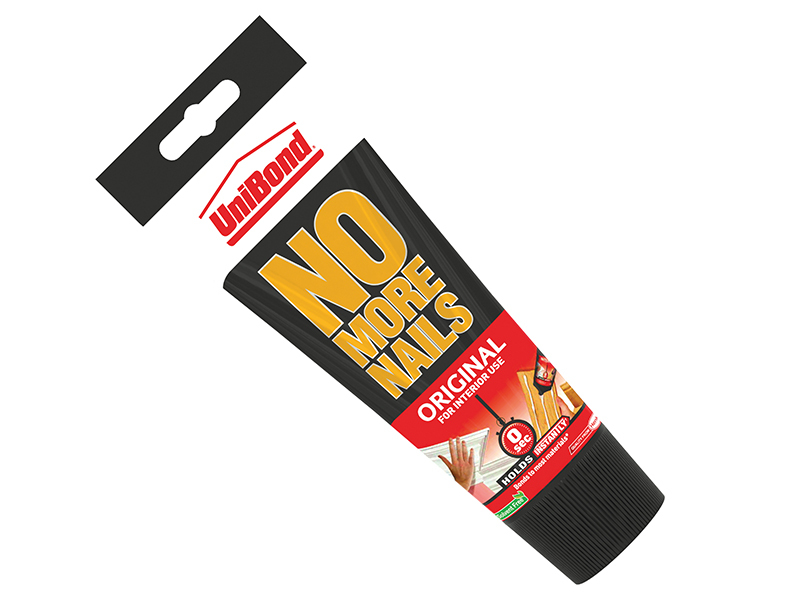 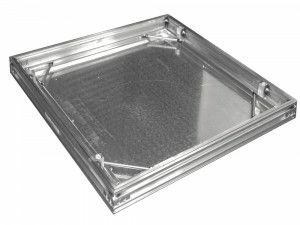 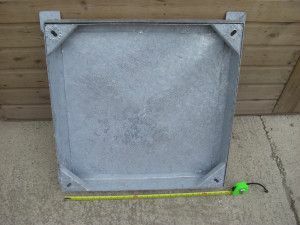 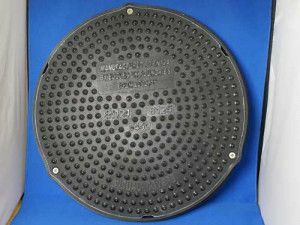 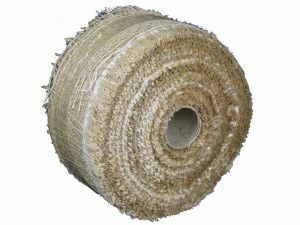 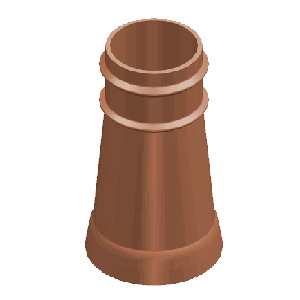 Supplied in a handy tube. 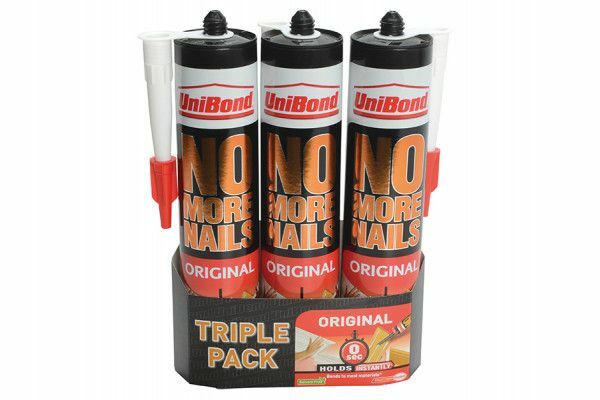 Supplied as a pack of 3 cartridges.